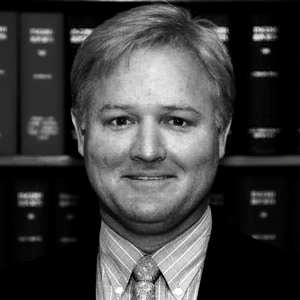 Robert Van Wynen joined the firm in 1993. His primary area of practice is commercial law and real estate, including conveyancing, mortgage financing, resort acquisition/development and financing. Mr. Van Wynen is also experienced in immigration, as well as trusts and estate planning matters. Mr. Van Wynen received his LLB with Honours from the University of Buckingham, United Kingdom, in 1992. He obtained an undergraduate degree in English Literature from Tulane University, Louisiana, in 1989. Mr. Van Wynen is a member of the Bar of the Commonwealth of The Bahamas, the Bar of England and Wales and the Honourable Society of Lincoln’s Inn.